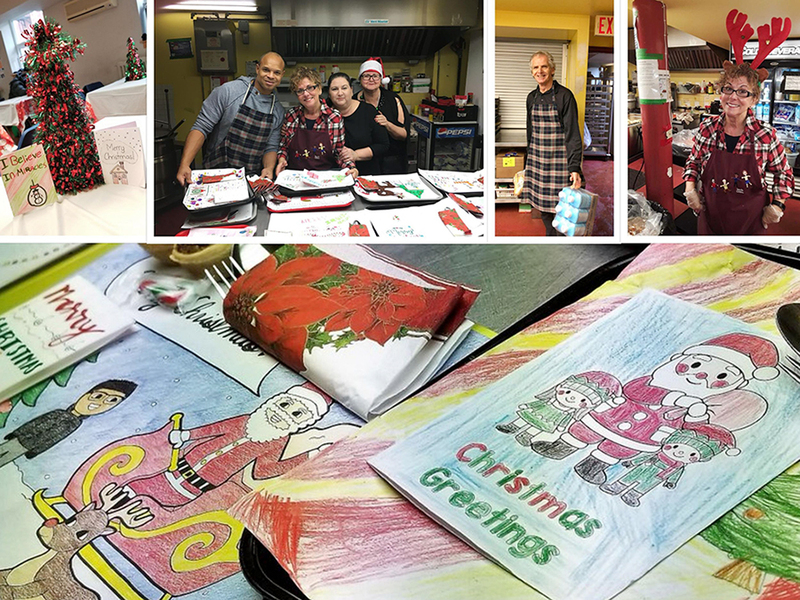 On Dec. 14, 2018, CPCO staff members participated in a community outreach activity at the St. Felix Centre in Toronto, serving hot lunches to those in need and delivering food, clothing items and homemade Christmas cards. The guests were extremely appreciative of everything, brightening everyone’s day. Thank you to the St. Felix Centre staff for the opportunity to donate and serve in their Community Meals program and spread some love and Christmas cheer. Also, thank you to the students at St. Jean-Marie Vianney Catholic Elementary School and Father Clair Tipping School from Dufferin-Peel Catholic District School Board, for making the lovely decorations and cards. 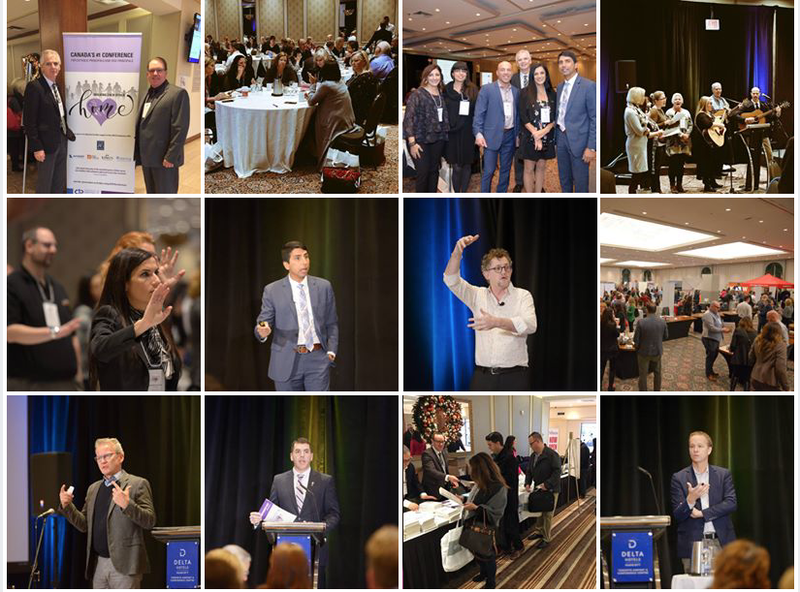 Our 2018 Conference at the Delta Hotel was a true success. 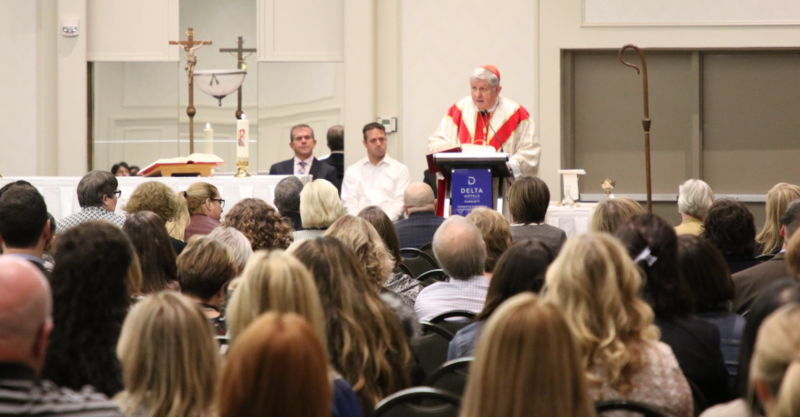 From Opening Mass with His Eminence Thomas Cardinal Collins to insightful presentations full of energy to informative breakout sessions – it was a busy and engaging two days. Thank you to everyone who helped plan the event and to those who attended. CPCO would also like to thank keynote presenters Chris Lowney and Isabelle Fontaine for their engaging and insightful presentations. We also thank our breakout session leaders, Alex Russell, Chris Lowney, Michael Higgins and Paul Davis. On Friday, April 20, 2018, CPCO hosted its annual Gala Dinner & Awards Ceremony at the Delta Hotel in the heart of Toronto. The event celebrated Catholic leaders from across Ontario. Thank you to everyone who helped plan and execute this year’s Gala and to those who attended. We would also like to extend a special thank you to all of our Gala Sponsors, whose support is greatly appreciated. 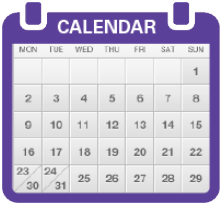 Recreational activity in elementary school is an important part of the day and it normally takes place at recess with other students. For many years Thomas D’Arcy McGee students have been playing on a large green field on school property at recess. However, some students in the Developmental Education (DE) program use the assistance of wheelchairs or walkers and it is more difficult for them to play with other students in the school yard. 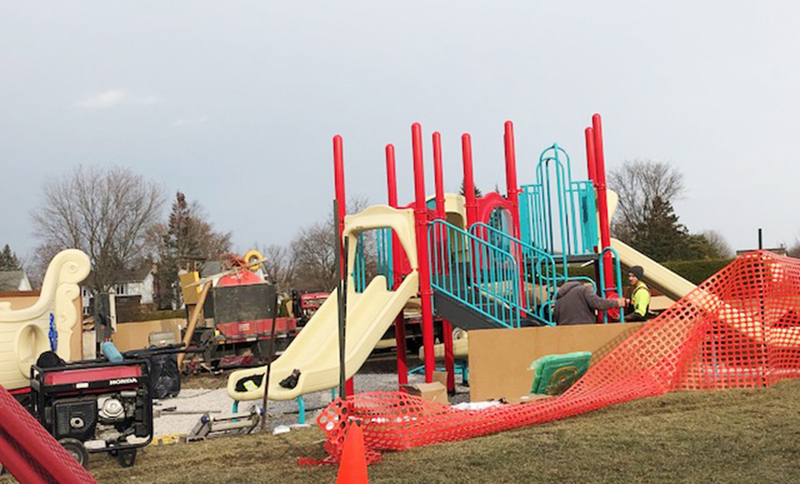 Former Thomas D’Arcy McGee Principal, Deborah Langdon and the school community decided that their school was in dire need of a play structure that would allow for all the students to play and socialize together on school premises. As a result, Thomas D’Arcy McGee Catholic school started to develop a plan to build an inclusive play structure on school property. Our 2017 Conference at the Delta Hotel was a great success. From insightful presentations to informative breakout sessions and participation in social media contests — it was a busy and engaging day. Thank you to everyone who helped plan the event and to those who participated. We also thank our sponsors and vendors, who supported the event and set up creative and informative booths for everyone to enjoy. To view the full gallery of photos from the conference, please visit our Facebook page.